In this experience, we measure the gain of some volunteers included men, women, professional and amateur musicians and non-musicians. 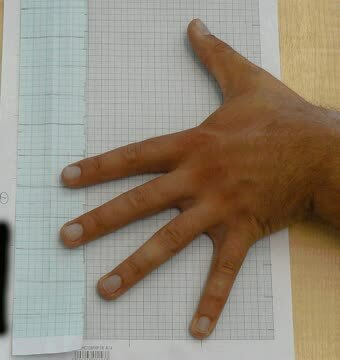 The measurements were carried out in the County General Hospital in Miskolc (Hungary) by Balázs Lenkei MD. The control of the gain was made by distance-measurement. 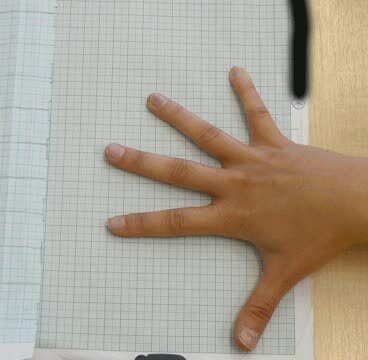 The distances between the edges of the fingers were measured. It is important to note the stretching was successful by all volunteers, who wear the gloves regular for minimum 30 minutes and twice a day. There were better results in case of the beginners and younger testers. But the hand-stretcher was also successful by the professional and older (over 45 years) people. The effectiveness of the device was controlled during a 19 to 20 days interval. - Few days are needed to get used to. What you are feeling when you are wearing the gloves is “stretching”. But the human hands are more sensitive than for example the thighs. By the first few occasion of wear, the testers reported on discomfort feeling and less frequently beyond a point pain. But it was effective. And these negatives weren’t so strong to make anybody to give up. - After long time wearing it is recommended to wait few minutes before you are using your hands. The activity during the wearing is advantageous from more aspects: The gloves are made of flexible materials so it’s totally capable to do some exercises. A little bit close your fingers than stretch them fully. (About 3 to 5 is enough) It increases the effectiveness of the device and eliminates the accidental discomfort feeling. - The gain and the flexibility are conspicuous after the wearing, but these effects remains only by long-term usage. - The more independence of fingers need temporarily more practice. 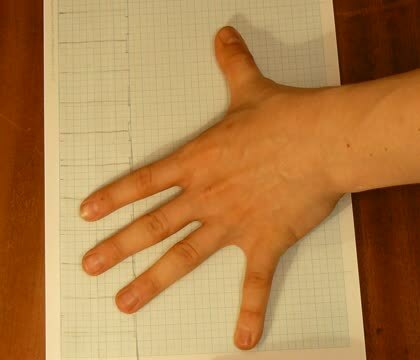 In case of somebody used to that, if he fully palmed his fingers then he reached the 10th, after he has reached greater intervals he has to position his fingers. - The technical problems were simplified. Because they are possible to solved by fingers only and not with hand and arm.